Are you searching for a convenient storage solution that fits both your budget and your schedule? 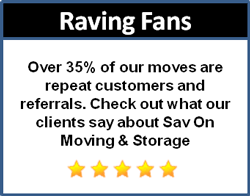 Sav On Moving & Storage has the solution that will best suit you! Our portable storage is perfect for households and businesses alike. Whether you need storage during a renovation, before a big move or just to keep clutter out of your home, portable storage is the affordable solution for you. Our portable storage company can offer you the secure, specialized storage option that you require. Portable storage is simple when you work with Sav On Moving & Storage. 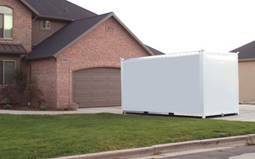 We will deliver your portable storage unit to your home or office for you to fill at your own convenience. You can fit up to an entire living room of furniture in each unit. Once you have filled your units, give us a call, and our professional movers will pick up your container. Our portable storage container is the perfect solution for busy household or business. 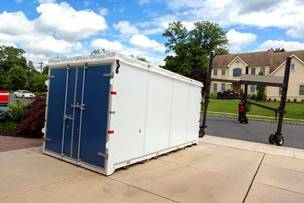 Portable storage containers are a great option whether you are in a transitional stage of your relocation or renovating a home in your house. We work with you to understand your needs and offer you the storage solution that will best suit you. 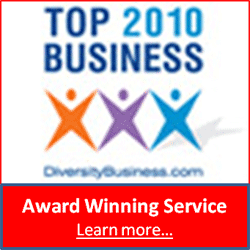 You can rely on our experienced professionals to advise you on the storage option that is best for you. Are you ready to learn more about our portable storage? Call Sav On Moving & Storage or fill out our online form to receive your free estimate today! Our portable storage company is excited to hear from you!